BC Liberal Leader Andrew Wilkinson on Tuesday announced that MLA Joan Isaacs will be the new Assistant Deputy Speaker. In a statement. 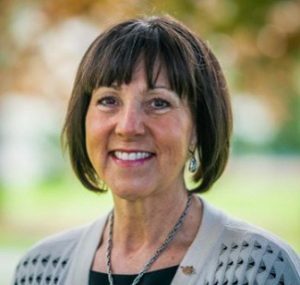 he said: “I am pleased to announce that Coquitlam-Burke Mountain MLA Joan Isaacs will stand as Assistant Deputy Speaker in the upcoming session of the B.C. Legislature. Joan has been a strong advocate for her community and has demonstrated great skill in the House. Joan will bring a fresh perspective to this challenging role. Congratulations Joan! ANDREW Weaver, Leader of the B.C. Green Party, said in a statement: “Over the past few months allegations of systemic financial wrongdoing have emerged at the B.C. Legislature. These allegations suggest a culture of entitlement and are already compromising British Columbians’ trust in their democratic institution. “Last month I called on MLA Reid to step aside as Assistant Deputy Speaker as all parties work to restore public trust. I felt strongly that it was inappropriate for MLA Reid to continue to serve as Assistant Deputy Speaker until the allegations of the Speaker’s report could be fully addressed, given the higher threshold of trust required by the role.